I have written about the teardown business before. 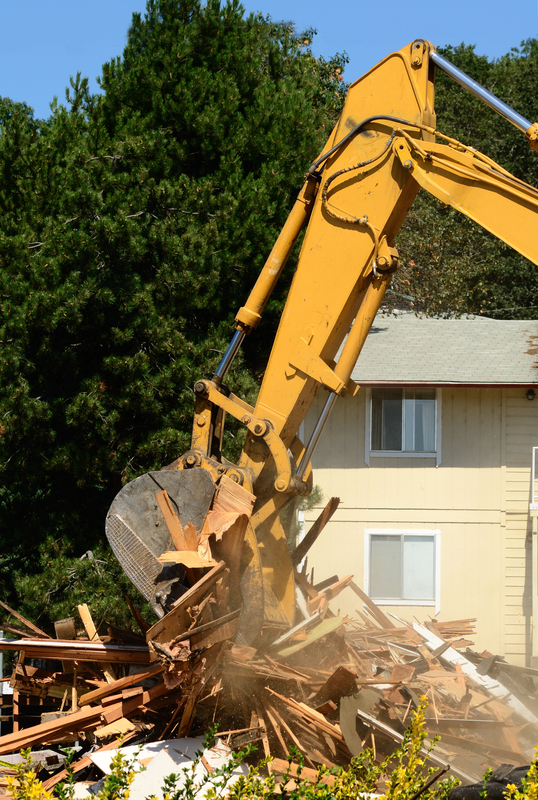 In one article “Is Your Home Worth More Dead Or Alive?” I suggested sellers should take time to analyze their situation and decide whether it is better to sell to a builder or sell to an owner occupant. In the other “Vienna Teardowns Part 2 – Street Competion” I reviewed some of the main streets in Vienna VA to determine the percentage of teardowns vs original homes. This is obviously not a local phenomenon but a national one and it caught the attention of the Wall Street Journal. Today they had an article titled “Inside the Land of a Thousand Teardowns.” It was great read featuring local Vienna VA builder Rob Fisher. Investors should look closely at this market as well. If an older home is livable and cash flows, it may make a good investment. What is the first rule about investing? Don’t lose money. Well, if you know that the land beneath the home is worth almost as much as the land and the home, the risk is really minimized. As I mentioned in the earlier post, with so many older, entry level homes being taken off the market and being replaced by 1.5 million dollar homes, buyers in lower price points don’t have as much to choose from. Often a seller can get more money selling the home as an existing home even if it needs some work. However, the extra they get needs to be weighed against the typical speedy cash deal and hassle free settlement offered by a builder. If as a seller, you are unsure what to do, give me a call. I have told sellers their best path is sell directly to a builder without a Realtor. I have told others that they will make more by putting it on the market. And I have told others, I can market it privately to all of the local builders so we can best determine market value. I will help you develop the best strategy for your situation even if it means I am not involved in the end.